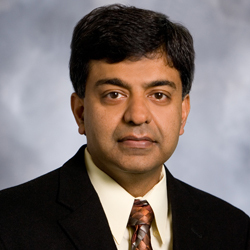 Raj is a seasoned engineering executive leader with more than 20 years of high energy, results driven experience. He has been instrumental in strategizing and developing industry leading infrastructure software; he is a results oriented leader with exceptional ability to make critical decisions based on a balance of technical requirements and business objectives. Raj started an Ambulatory Surgery Center in 2010 and in addition, has taken two medical practices to multi million dollars in revenue. Raj is intimately involved with business development and financial management for Comprehensive Pain Management Center and in spare time, loves to play squash with his son. Raj has M.S in Computer Science from S. Illinois University, Carbondale.